The maker of the enormously popular game “League of Legends,” Riot Games, is a massive game studio with thousands of employees. 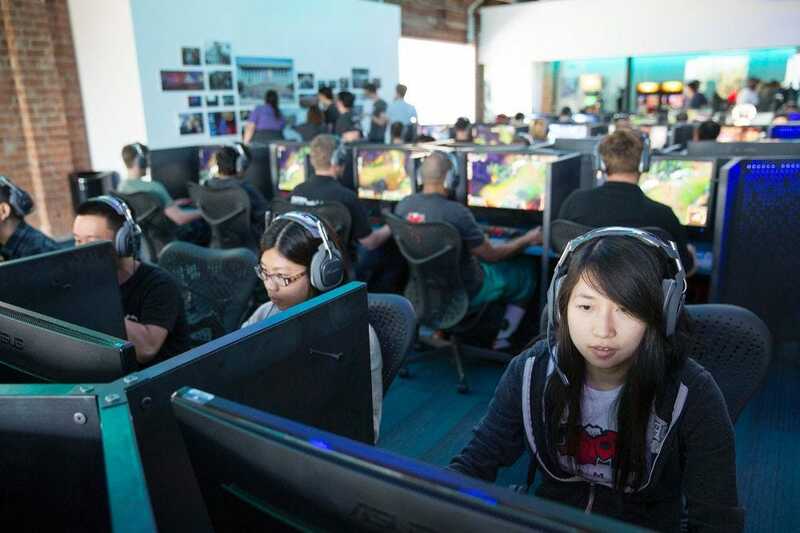 Riot is accused of fostering a sexist, hostile work environment. “The frequency and intensity of inappropriate behaviour in the workplace had become a concern not long after I arrived,” Barry Hawkins, a former manager at Riot, wrote in a lengthy piece this week. Hawkins said he left Riot Games in early 2014 because of ongoing concerns with the culture at the studio and the feeling that pushing back imperiled his job stability. 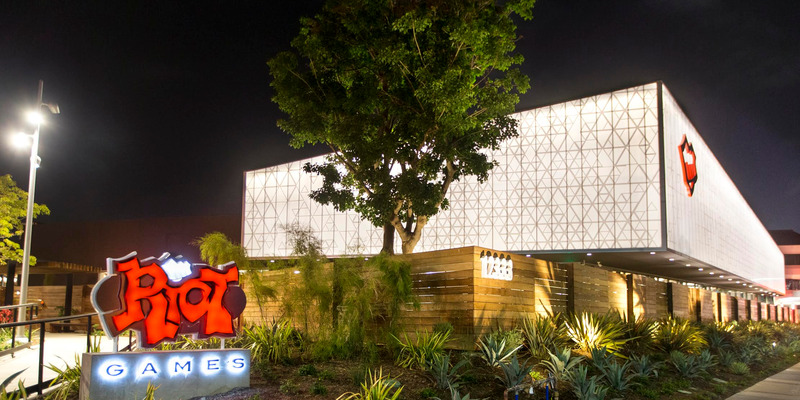 One of the biggest game studios in the world, Riot Games, is facing multiple accusations of fostering a culture of sexism and hostility. After Kotaku published its monthslong investigative report in early August outlining a “bro culture” at the Los Angeles-based company, new accusations surfaced in a piece published this week on the personal blog of a former employee. In his piece, Hawkins details his experience working at Riot Games – from August 2012 to February 2014 – as one repeatedly characterised by sexism. Worse, he said, his attempts to push back against that culture were met with enough resistance that he ended up leaving the company. Kotaku’s report detailed the experiences of over two dozen current and former Riot Games employees, offering a similarly grim assessment of the company’s culture. “They just didn’t respect women,” a former employee named Lacy told the publication. Several people who spoke to Kotaku described instances of sexual harassment from management, ongoing struggles to hire women, and casual sexism in conversations with coworkers. Hawkins echoed these accusations in his piece and said the issues with Riot’s culture go all the way to the top. More than just a joke during the speech, the anecdote ended up enshrined in a slide deck, Hawkins said. It was this that led Hawkins to leave Riot Games – in an email follow-up, Hawkins said he politely confronted the Riot Games CEO, which led to a series of meetings that eventually persuaded him to leave. He now works for Hulu as a director of technical program management. Riot Games has denied the allegations in Kotaku’s report and did not immediately respond to a request for comment about Hawkins’ account.